A lawsuit accuses director Marc Andreessen of being in cahoots with Mark Zuckerberg over a controversial new class of stock. Though Facebook’s founder controls the company, the allegations suggest other shareholders are mostly disregarded. It hoists a red flag even higher. Unsealed documents related to a class-action lawsuit filed on April 29 against Facebook's board allege that director Marc Andreessen had conflicts of interest related to the company's plan to create a new class of stock. Andreessen was appointed to a special committee to advocate for independent shareholders. Andreessen, the co-founder of Netscape and venture-capital firm Andreessen Horowitz, coached Chairman Mark Zuckerberg via text messages during a special committee meeting where other directors, including Susan Desmond-Hellmann and Erskine Bowles, were pressing him about the structure, according to a Dec. 8 Bloomberg report that cites court documents. One text from Andreessen to Zuckerberg during the meeting allegedly read: "This line of argument is not helping." In a statement to Breakingviews, Facebook said it "is confident that the special committee engaged in a thorough and fair process to negotiate a proposal in the best interests of Facebook and its shareholders." On April 27, Facebook's board of directors approved a proposal to create a new class of non-voting stock. 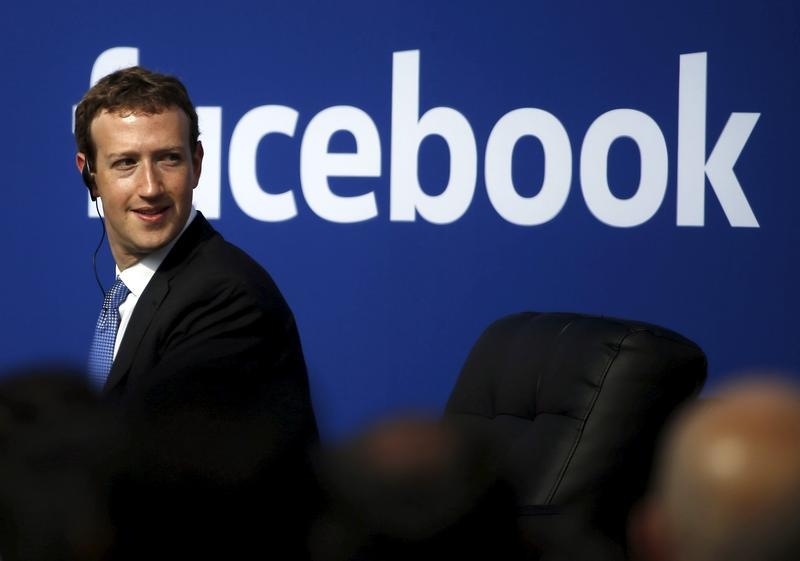 Founder Zuckerberg controls Facebook through Class B shares that come with 10 votes apiece. Class A shares have one vote each.